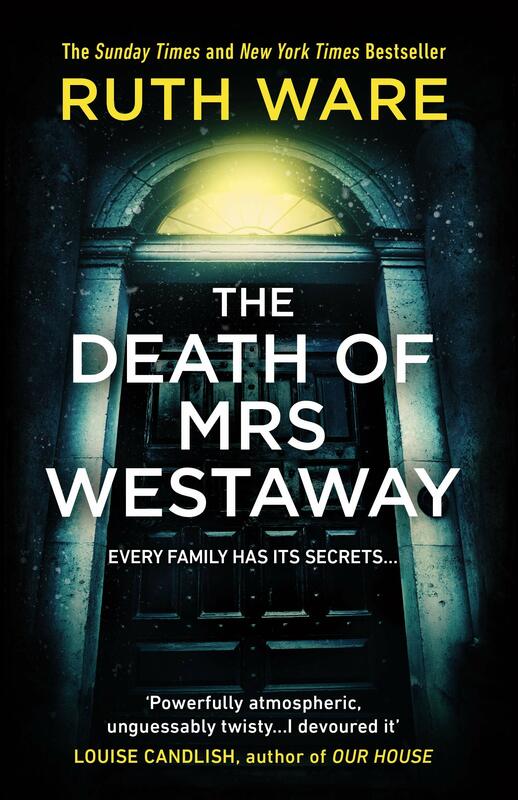 News · Win a Copy of The Death of Mrs Westaway! Travel agency blog loveholidays has featured an interview with Ruth Ware about her travel history and her literary pilgrimages. They are also running a competition to win ten copies of her latest novel, The Death of Mrs Westaway. “This month we’ve been chatting to psychological crime thriller author Ruth Ware and her heart-pounding, twisty thriller The Death of Mrs Westaway…” Read Travelling Reads with Ruth Ware here. The Death of Mrs Westaway is out now. Buy your copy here, or find it in your local bookshop. Find Ruth on Twitter @RuthWareWriter.